It extracts lignite coal from underground and aboveground lignite coal mines, washes them and performs other enrichment operations. 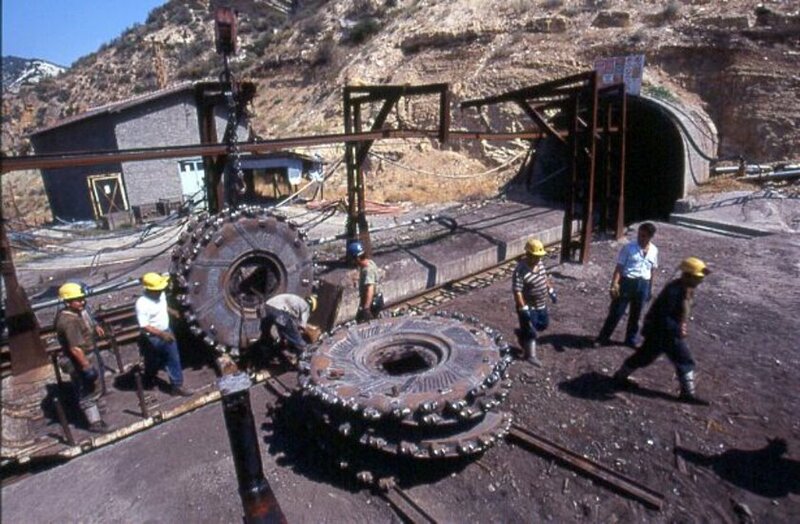 Park Technique, which was established on 15.11.1995, undertook to extract 2.500.000 tons of lignite (+/- 20%) per year in Çayırhan, Ankara in 1996, within the scope of Build-operate and to deliver them to Turkish Electricity Transmission Company (“TEIAS”) plants. This work covering a period of 15 years, was completed on December 29th, 2010. 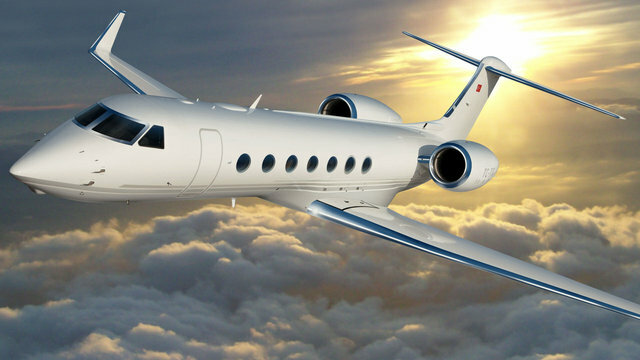 After this date, the contract period was extended until August 31st, 2011 with additional protocols. Thus, 37.322.712 tons of coal in total was produced during contractor contract and additional time extensions, and work completion certificate was obtained. Tender was made for Çöllolar project on 30.01.2007 and contract for the “Establishment and Management of the Çöllolar Open Mine Plant having Coal Production Capacity of 17.250.000 Tons/Year” was signed by EUAS General Directorate and Park Technique on 02.04.2007, and the works were initiated on 04.02.2008. 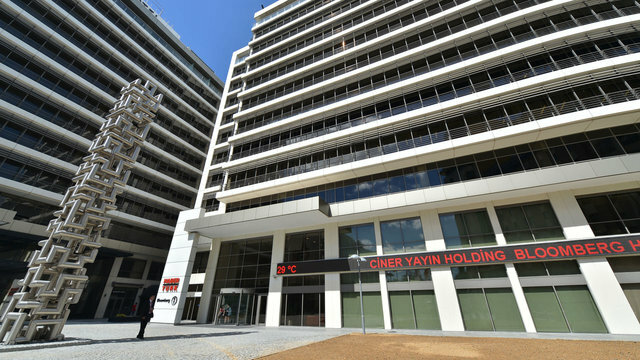 Çöllolar project has a contract period of 28 years in total, 3 years of which is investment and 25 years is operation. 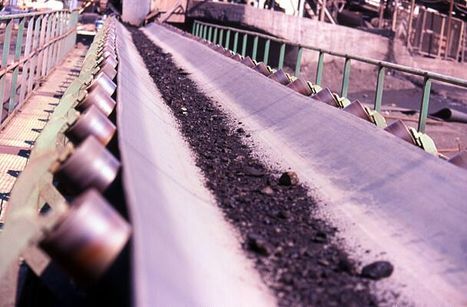 17,25 million tons of coal will be produced per year during this period. There are 544 million tons of coal reserves in total, in Çöllolar Open Pit. The total amount of coal to be produced from the pit is 431,25 Million tons of coal, and 1.265 Million m3 of stripping excavation will be done correspondingly. The first hollowing operations in the field started from February 2008 and the first coal excavation was done in June 2009. 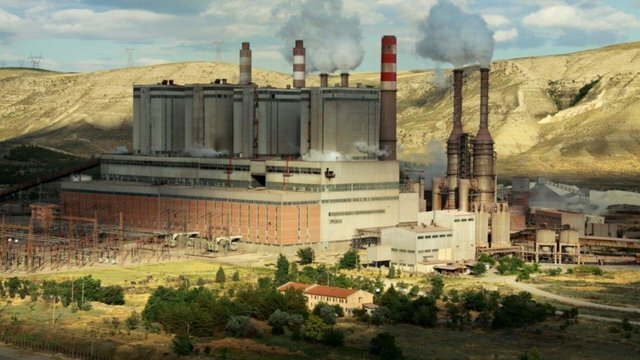 The first coal export to Afşin-Elbistan B Thermal Power Plant having power of 1440 MW was realized on August 3rd, 2009 by conducting necessary dewatering and stripping works in the field from Çöllolar Open Pit. 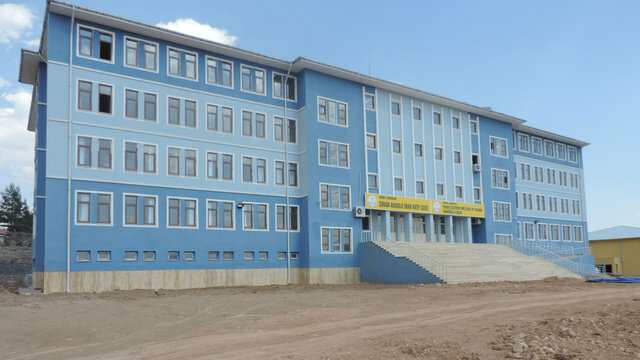 Following two big soil movements, the first one occurred on February 6th, 2011, and the second one on February 10th, 2011, manufacturing activities in the field of Çöllolar was ceased. Our Company undertook operation of Iğdekuzu underground mine located in coal basin in Tunçbilek, Kütahya in accordance with the contract signed on 02.07.2012 by Park Technique A.S. and Turkey Coal Enterprises. 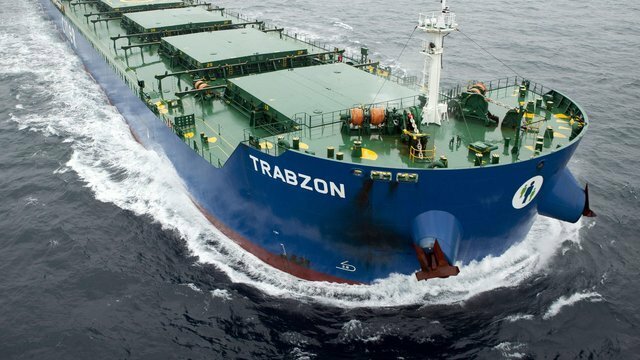 Our Company undertook to produce 6.000.000 tons of coal in total under the contract. 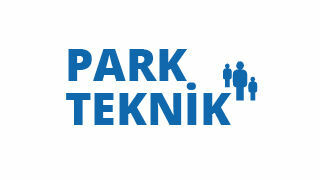 Our Company, Park Technique A.S., performs washing and bagging works of run-of-mine coals produced by Directorates of Institution of Kozlu and Uzülmez since 28.03.2005 until today under the contract that it signed with Turkish Hard coal Agency. 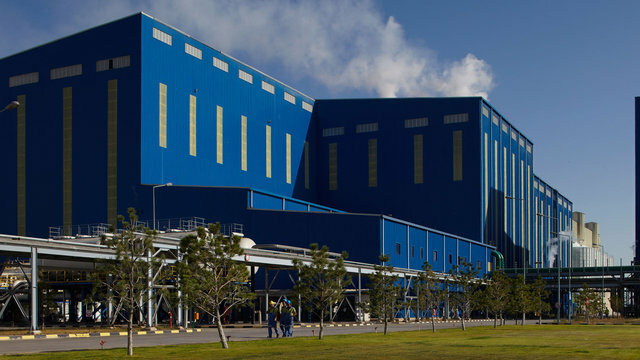 Within this context, each of Kozlu and Uzülmez washery plants established by our Company has run-of-mine ore washing capacity of 250 tons/hour. Production of the salable products carried out in the plants (lump coal, fine coal, power plant fuel) and waste enrichment screening system are carried out independently via density difference and the filtration system occurred during the process, and the products are delivered in silos to TTK General Directorate. The plants established by our Company are the first in their field in Turkey due to the fact that they have completely enclosed system and that there is no discharge to outside. In total, 67 people are employed within our Kozlu and Uzülmez enterprises, and all of our employees were selected from Zonguldak region. Our Company attaches importance to employment of local people and purchases of goods and services from local suppliers as in all of the other enterprises of our Company. In-Company applied trainings and continuous occupational safety trainings are given to our employees employed from the region. Since the beginning of the contract signed by our Company and the TKK General Directorate until today, 10.600.000 tons of run-of-mine coal was washed, and 250.000 tons of coal were bagged. It has mobile power plant having power of 45 MW in Ankara Esenboğa.